Safe Technologies, Inc. supplied a steam-gas mixture heater to the customer Sibmetakhim LLC in April 2017. This is the second heat exchanger produced as part of the modernization of the methanol production unit M-750 by the request of the Tomsk plant. The first coil was delivered in October 2016. 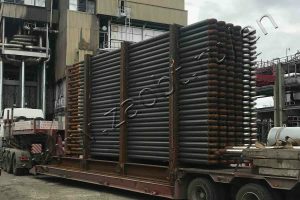 Both units are designed for placement in the convection zone of tubular methane conversion furnaces. 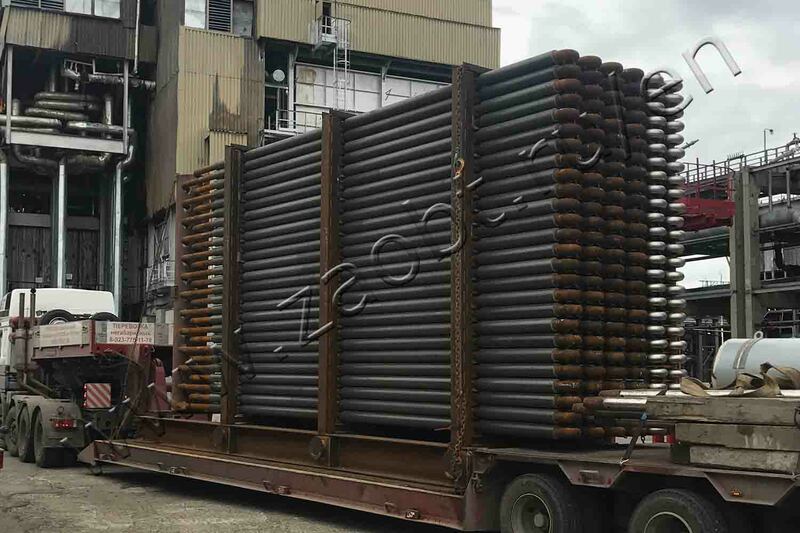 The heater has dimensions of 3450 mm by 7895 mm and weight of 60 tons. ST IG also manufactured a protective boiler for methane conversion furnace to prevent overheating of the coils.